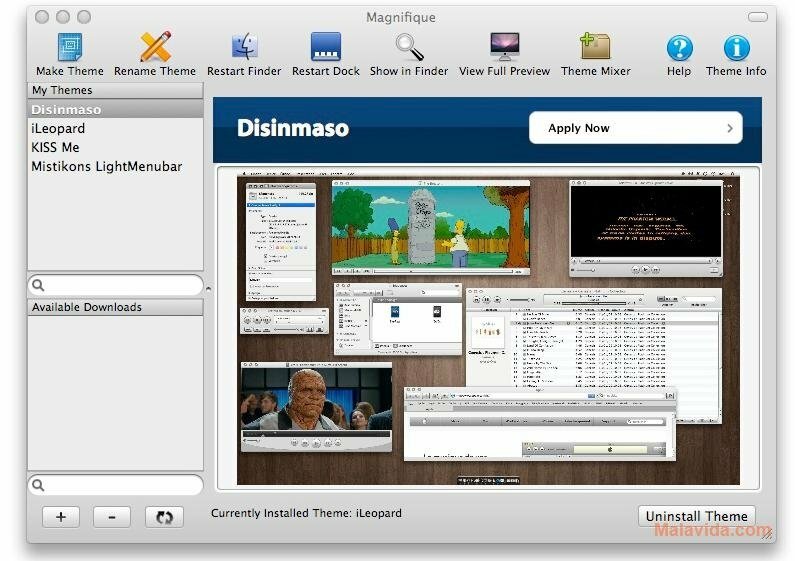 The Mac OS X interface stands out due to the elegance and usability of its design, but this doesn't mean that every user has to automatically like it, that is why it is always handy to have a software application like Magnifique. 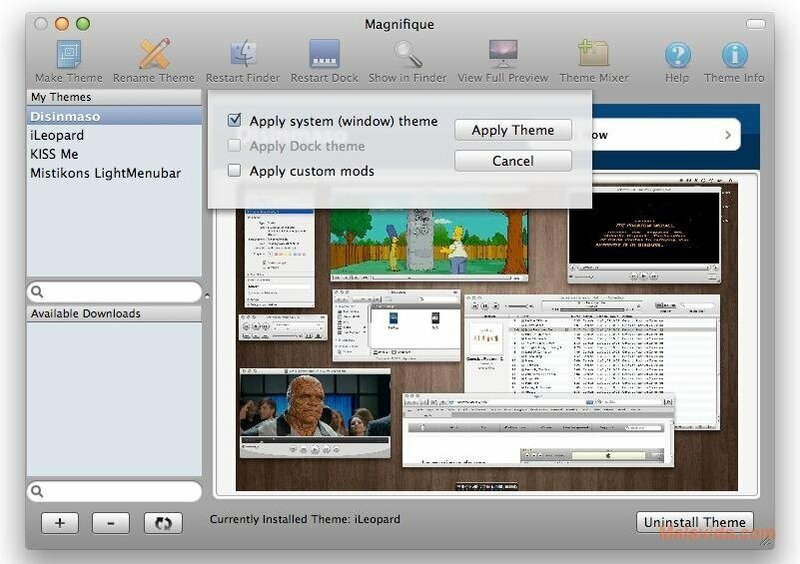 Magnifique is a free theme manager for Mac OS X Leopard, that allows the user to quickly change the operating system theme for one of the themes that are included in the application. 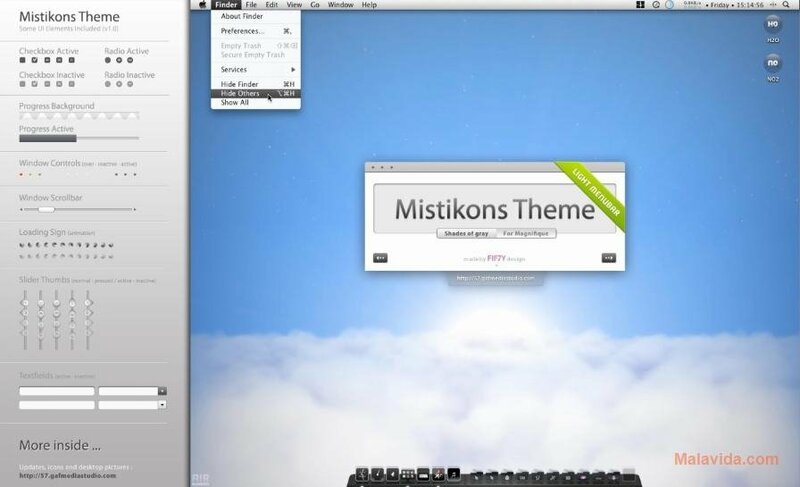 Furthermore, if the themes that can be found in the application don't please the user, the application allows you to access a website where more themes are available. Among the themes available, we'll be able to find some that will only affect specific parts of the system, like Finder or the Dock, and also those that change the full interface. The best thing is that the application includes a tool that will allow us to modify the themes that it includes (they are all of free distribution) or to create our own themes from scratch, and thus be able to have a theme that meets all our expectations. 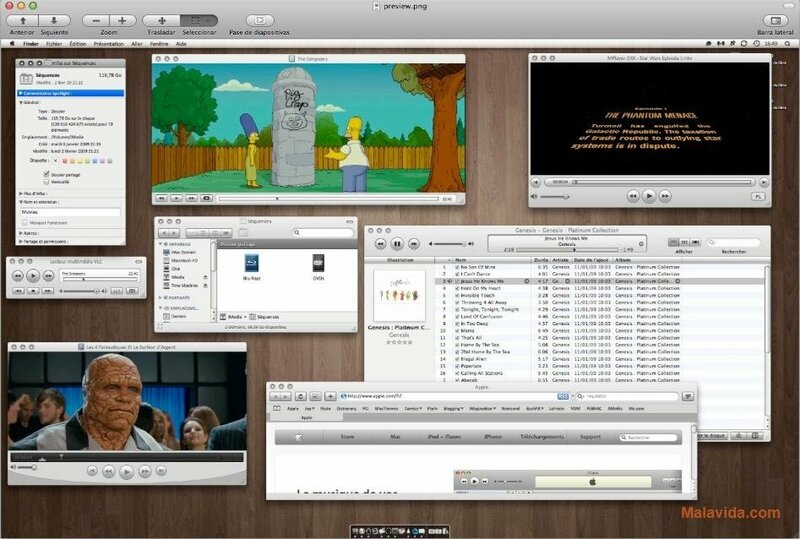 Modify your Mac OS X's interface to your own liking, download Magnifique! This application only works on Mac OS X Leopard.